BDM5-70N Series : Hitachi Terminal Solutions Korea Co., Ltd. 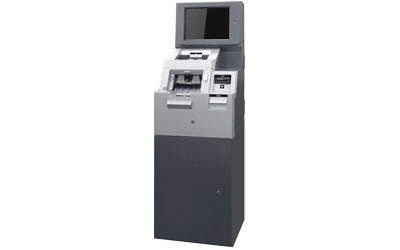 Intelligent cash deposit machine, BDM5-70N Series is available to deposit a number of banknotes and to minimize installation area with its compact size. Large markets, Department stores, Gas/patrol station, etc.